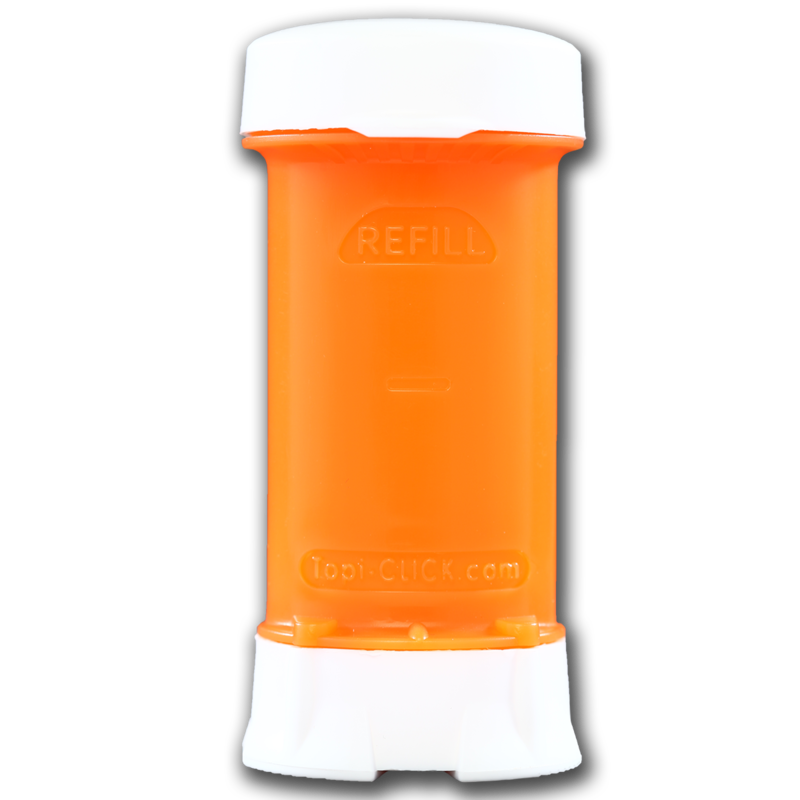 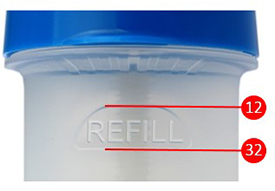 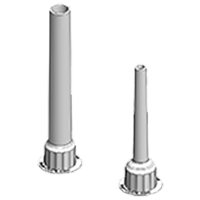 Doses Provided: When filling with 140 mL the Topi-CLICK® will provide approximately 135 doses (at 2 CLICKs per dose or 270 CLICKs total.). 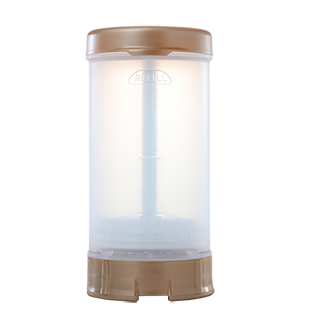 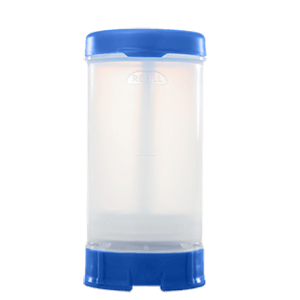 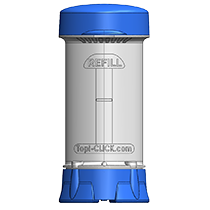 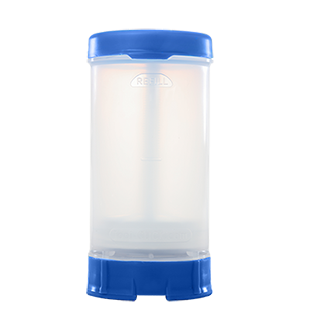 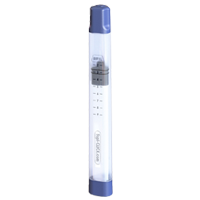 The NEW Topi-CLICK® 140 is an intelligently designed topical dosing device that overcomes the various limitations associated with pumps, syringes, tubes, tubs, and jars. 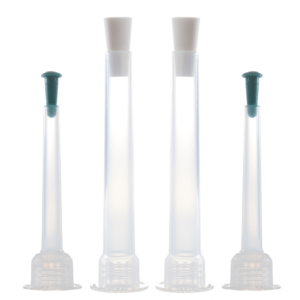 Topi-CLICK brand metered dosing applicators make it easy to accurately measure the dose and apply topical formulations to the intended area, thereby decreasing the risk of improper dosing and contamination while improving compliance and outcomes of therapy. 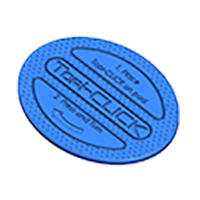 The CLICK-Assist Patient Feedback System is the next step in automated CLICK-Dose™ Technology designed to improve patient compliance and therapy outcomes. 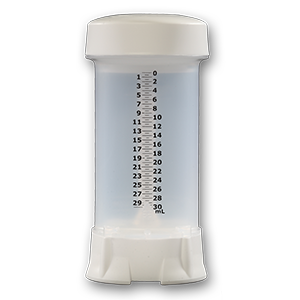 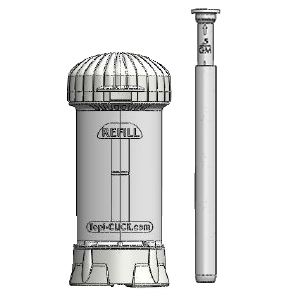 A proprietary Super-CLICKer™ mechanism is at the heart of this 2nd generation dosing system. 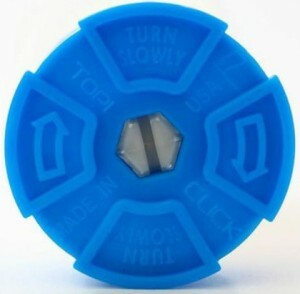 This innovation provides stronger audible CLICKs, heavier tactile dosing sensations and improved visual indicators. 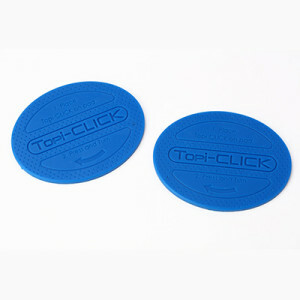 A friction-free domed applicator pad with an ergonomic dispensing design, provides greater comfort when applying medication (0.50 mL/CLICK) directly to specific therapy zones. 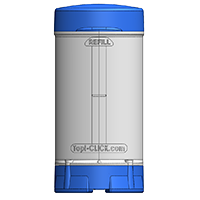 All Topi-CLICK® patient-friendly devices reduce the risk of cross-contamination since no medication comes in contact with the hands during application. 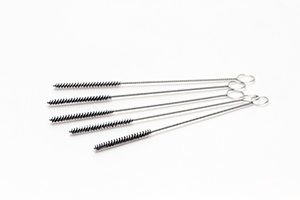 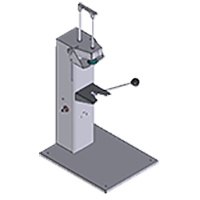 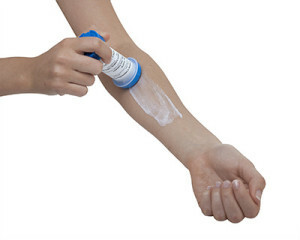 Elegantly designed and easy to operate, Topi-CLICK® applicators rest comfortably in the hand and provide a repeatable and accurate dose each time.